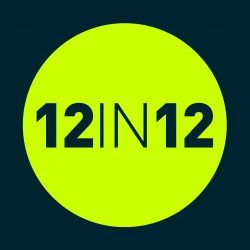 FAQ – Are you ready for your 12 in 12? We hope you can find the answer to any questions that you may have on 12in12 below. But if you are struggling, please do not hesitate to get in touch with the 12in12 team. Can I run anytime, anywhere? If you do want to include some organised runs to help you along your journey take a look at our Pinterest boards for inspiration – you’ll be surprised at just how many events are on your doorstep! 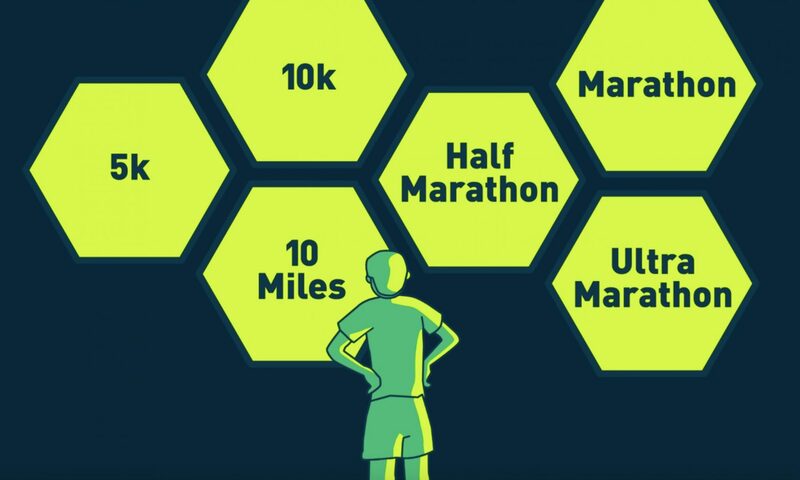 On a side note, if you are working towards The 100 Marathon Club, virtual runs do not count. Please check their website for further details. Do I have to run 1 event per month? Whilst the idea behind running 12 marathons in 12 months is based on running one event per month, we know that life has a habit of getting in the way. As long as you run 12 marathons within the duration you’ve set (12 marathons in 12 months), then it’s perfectly acceptable to us if 2 happen to be in one month. I'm part way through my 12 in 12, can I still purchase a medal? Absolutely, as long as the runs you’ve completed so far have published the results online then they’ll all count! Congratulations on taking on your 12in12 challenge. We can’t wait to support you on the rest of your journey. Simply complete setting your challenge, purchase your medal, verify your email address, and we look forward to receiving your list of events. I've already completed 12 marathons in 12 months, can I still get a medal? First and foremost, when you complete your challenge and we’ve verified your results, we’ll send you your amazing medal; the all important running bling! But along your journey, there’s a wealth of expertise within the running community that will support you along the way. If you’ve not found us already, we’re on Facebook, Twitter, Instagram and Pinterest. So if you’re ever in doubt or in need of pick me up, simply reach out to us and the advice will come flooding in. 12in12 is often the term used when runners talk about completing 12 marathons in 12 months. At 12in12.run we want to recognise and reward this achievement by way of a fantastic medal whilst catering for a variety of abilities too. By extending this across a wider range of distances, we encourage every to take up their own 12in12 challenge.